Drew this for a charity event. This is Rebel. He's 29 years old. He's been with his owner since he was 4. I had some difficulty with the muzzle and depth. 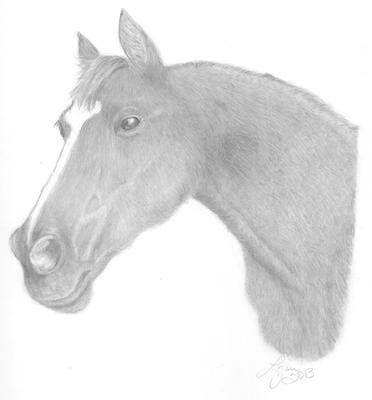 This was my 2nd horse drawing.